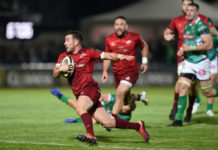 Munster came out the right side of a 9-7 win at Thomond Park to seal their progression from Pool 2 of the Champions Cup with their 1/4 final opponents to be confirmed tomorrow. 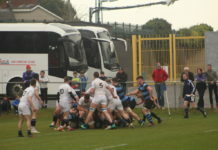 A Joey Carbery penalty 7 minutes from time was enough to give Munster a two-point lead at the time which the would not relinquish. 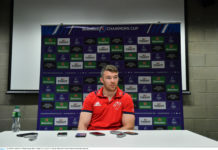 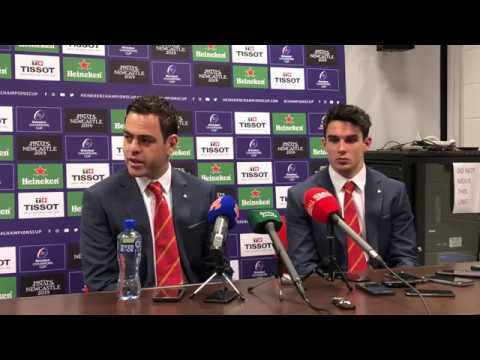 We got the post-match reactions from Johann van Graan and Joey Carbery. 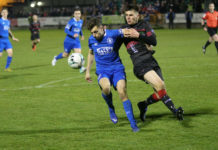 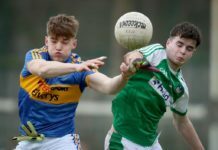 The post WATCH: JvG and Carbery react to nail biting win over Exeter appeared first on Sporting Limerick.